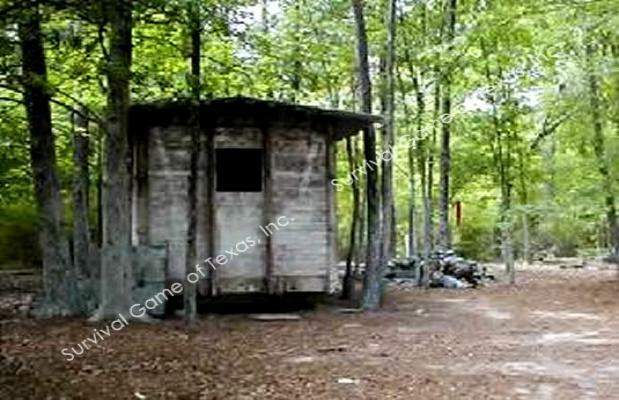 Box Car Train was originally located on the Northwest paintball park end of the property that pre-dates 1984. 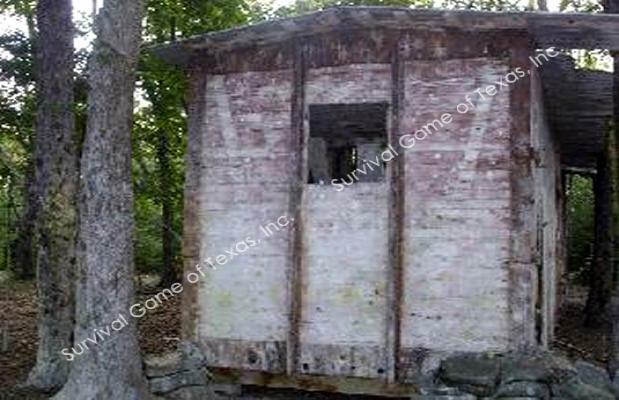 Boxcar Train is equipped with double doors and original steel boxcar train windows that makes for convenient paintball battles. 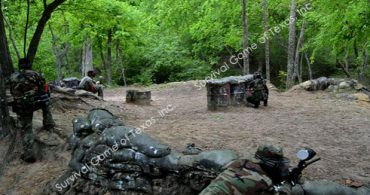 Boxcar train paintball map was player over many years at the paintball park. 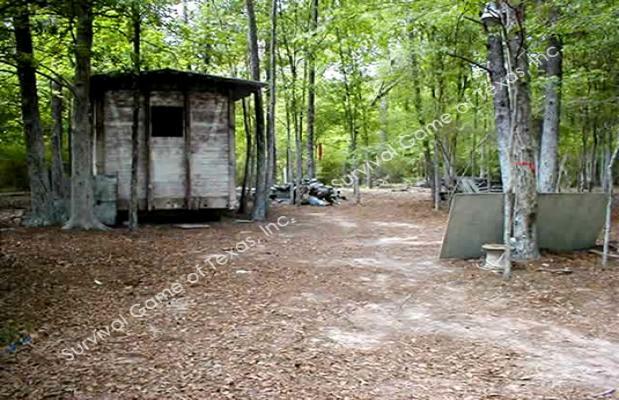 However, over the years we have not allowed players to go inside the paintball train. 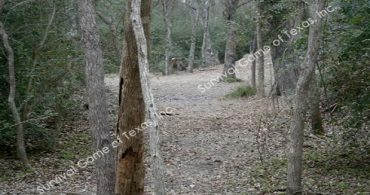 I would like for Survival Game of Texas, Inc. Paintball Park to contact me. 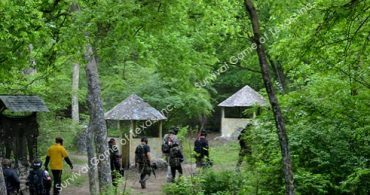 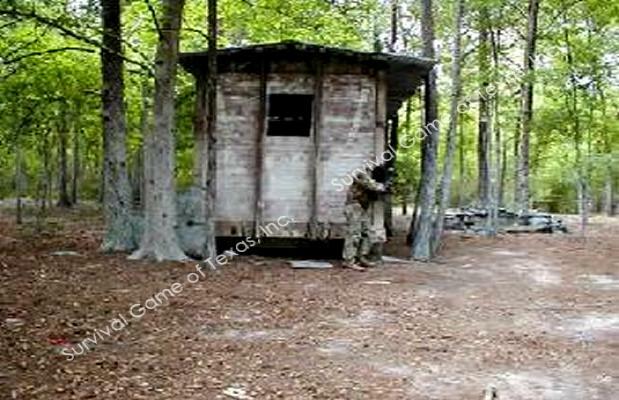 Survival Game of Texas, Inc. is one of the leading paintball parks in Houston since 1984. 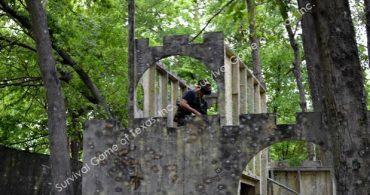 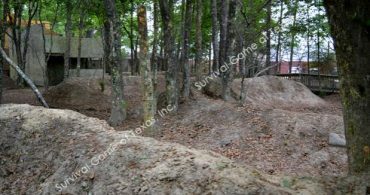 During that time we have earned our reputation as one of the premier paintball fields in the Houston area for over 30 years! 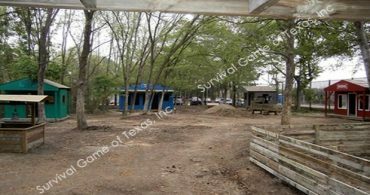 Survival Games of Texas is one of the original paintball places and continues to expand its Houston paintball fields!